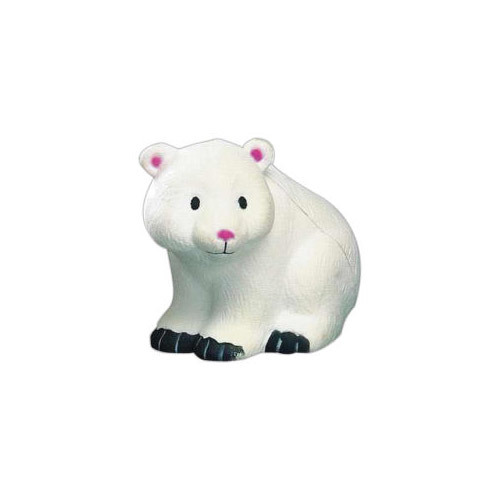 Un"bear"ably cute and snowy white describes this polar bear stress ball. Customize your stress ball order, distribute to your audience and get ready for a big splash! Efficient polar bears stay warm even in cold environments. These polar bear stress balls can have the same effect on your business plan.